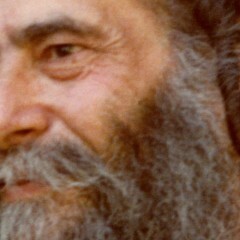 During his lifetime, Reb Gedaliah personally published a number of works and commentaries on Breslev chassidut, as well as an English translation of Rebbe Nachman’s stories. 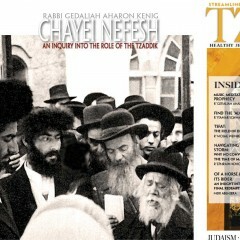 He also published his own classic, Chayei Nefesh, on the role of the tzaddik. 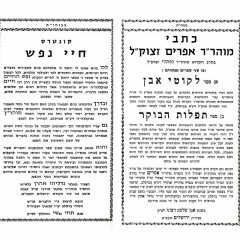 After thirty years, Reb Gedaliah’s collected letters, Shaarei Tzaddik, have finally been brought to press by his sons. Still to be published are Reb Gedaliah’s commentaries on Likutey Moharanand Tikunei Zohar, as well as Sefer Erachin, an encyclopedia of fundamental concepts in Breslev literature. 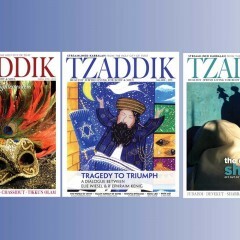 The vision of Tzaddik Publishing is to restore Tsfat as a major publishing force in the Jewish world of educational, scholarly, and artistic works. 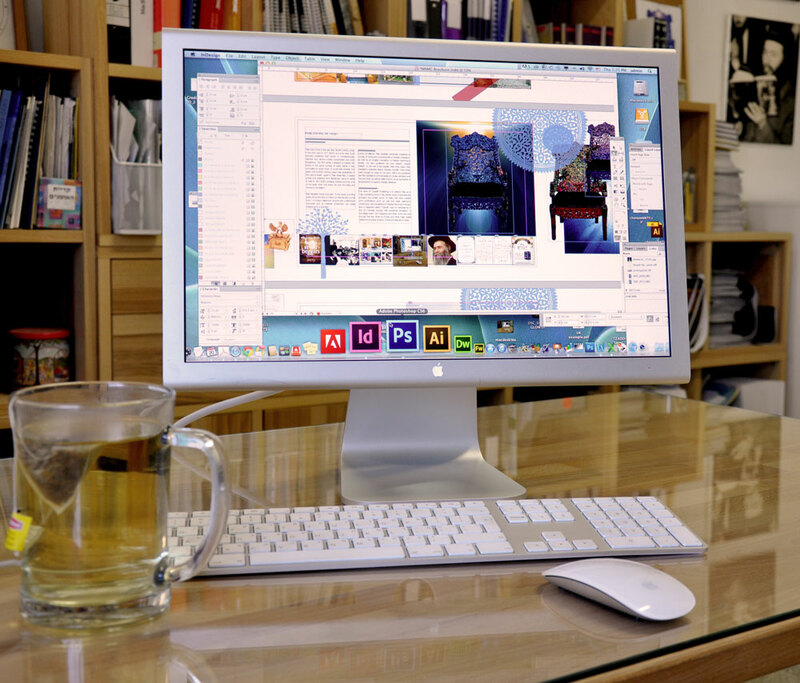 To date, they have created print publications such as wall and desk calendars, cookbooks, new translations of Rebbe Nachman’s stories, and a magazine calledTzaddik sold on newsstands in the US, Canada, Europe, with worldwide circulation. 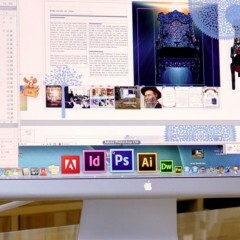 In the digital realm, the magazine and other works are sold through the App Store on iTunes, and other major digital platforms including Amazon Kindle and Barnes & Noble.